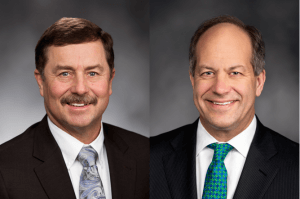 Senator Steve O’Ban has announced plans to put forth a tax credit proposal during the 2019 legislative session that would incentivize employers to create jobs in Washington counties with high unemployment rates. In a press release announcing the legislation, the tax incentive is referred to as a “head tax credit” — a nod to the Seattle City Council’s recent vote to establish a $275 head tax for high earning Seattle-based companies. Starting in July 2019, O’Ban’s tax proposal would offer a $275 “business and occupation tax credit” for employers who create jobs in Washington counties with unemployment rates at least 25 percent higher than the state rate. These counties include Ferry, Pend Oreille, Stevens, Grays Harbor, Pacific, Okanogan, Yakima, Clallam, Lewis, Mason, Franklin, Grant, Skamania, Jefferson, Cowlitz, and Wahkiakum counties. In order to be eligible for the tax credit, the new job position would need to pay more than the county’s average wage. Following the Seattle City Council’s vote, several cities and counties have used the new head tax as a way to attract companies to new areas in the state. 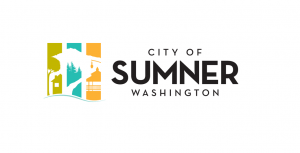 In Pierce County, Executive Bruce Dammeier and several Pierce County mayors announced earlier this week they would be offering a $275 tax credit for the creation of “new family-wage jobs” in the county. 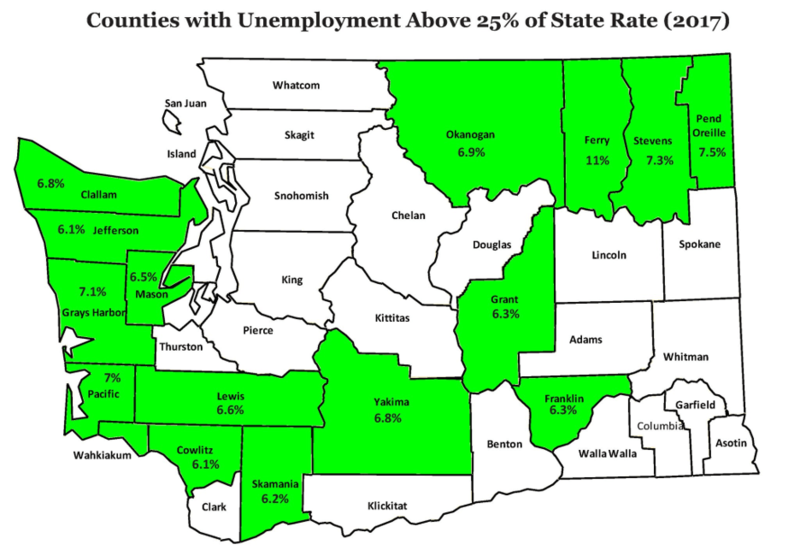 Based off of current unemployment rates, O’Ban’s proposed bill would expand a similar credit to 16 other counties in the state. “Washington shouldn’t lose jobs because our largest city’s tax policy punishes job growth. If employers want to relocate, they should know that other counties are business-friendly and welcoming,” said O’Ban in a press release.